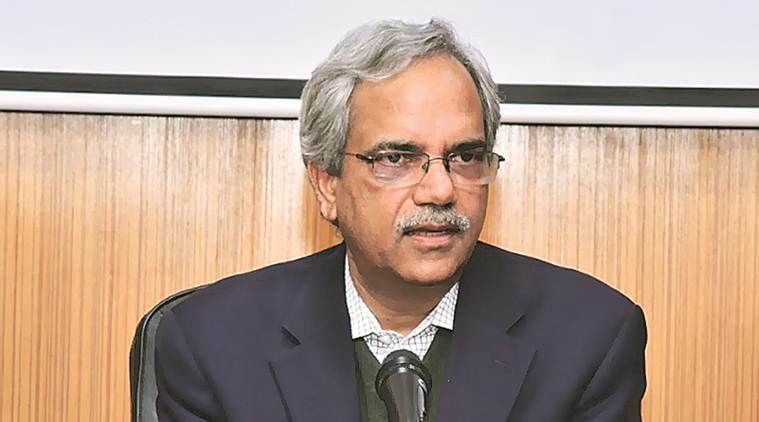 Delhi's Chief Electoral Officer Ranbir Singh said over 28,000 people have been booked under the provisions of CrpC and Delhi Police act for various violations since March 10 when the poll code came into force. As many as nine FIRs have been registered so far against the ruling Aam Aadmi Party (AAP) and four against the BJP for defacement of public property ahead of the Lok Sabha polls in the city, Delhi’s Chief Electoral Officer Ranbir Singh said on Monday. “Nine FIRs have been registered against the AAP under the Defacement of Public Property Act. Besides, four FIRs have been filed against the Bharatiya Janata Party under the same Act, one has registered against the Congress and one has been registered against others,” Singh told reporters.